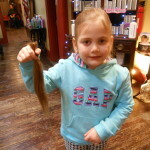 This is a haircut with at least 8 inches taken off to be donated to help make wigs for children. 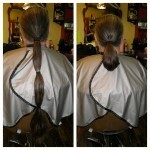 A short information form is fill out and sent with the ponytail donation. 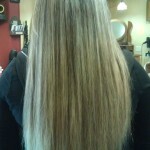 Hair is then cut into a style and blow dried. 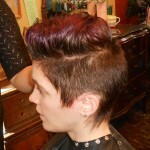 Regular haircut pricing. 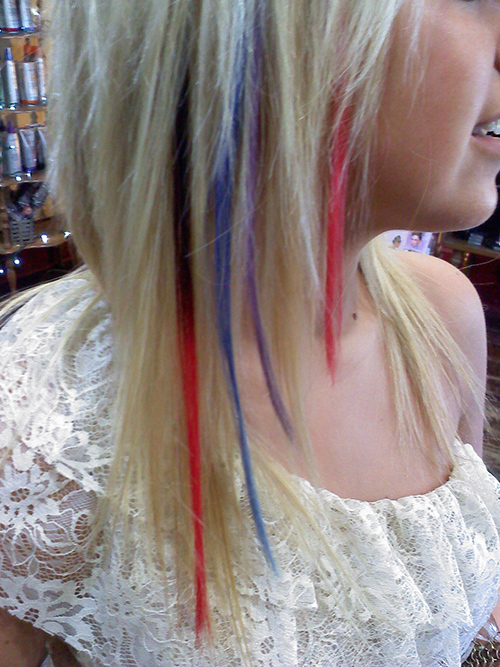 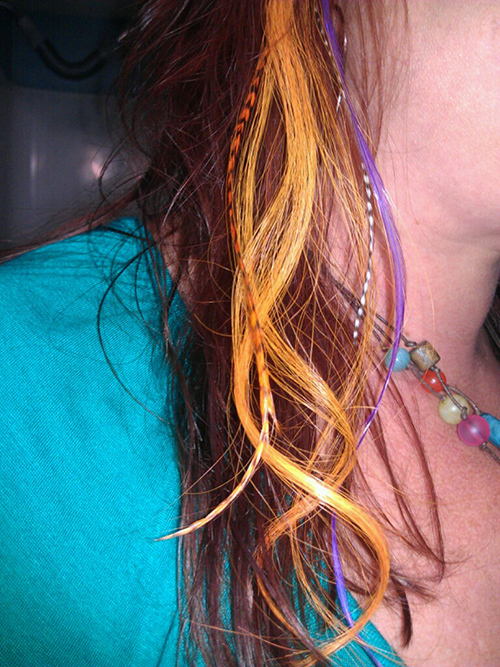 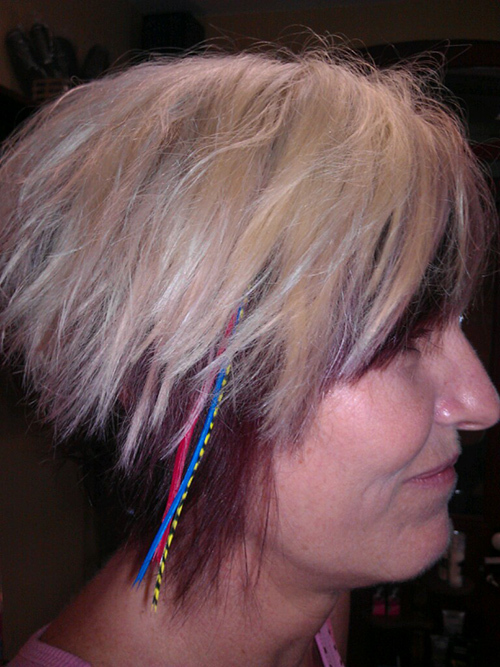 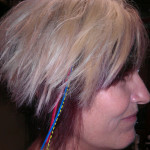 We have Bling Strands, Pure Radical Colored Hair Extensions, and Feathers! 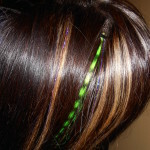 This is a great way to have something different added to your hair, without it being permanent. 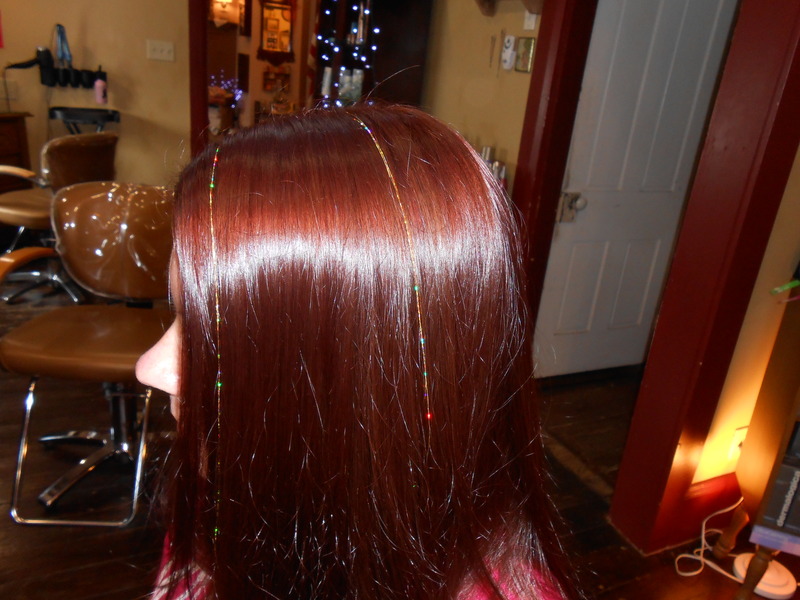 Bling strands add a bit of sparkle for those special occasions. 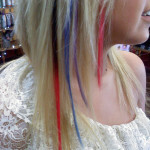 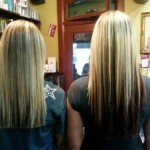 Pure radical colored hair extensions and feathers will last 3 months or more with proper care. 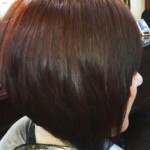 We provide deep or intensified hair treatments, done only in the salon to recondition, reconstruct, to give strength and/or volume. 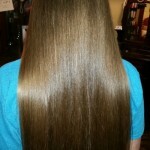 Great for dry, brittle, weak, or distressed hair. 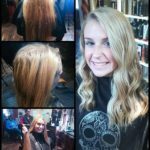 See and feel the difference immediately, with our Ultimate Treatment, Moisture Masque, Keratin Treatment, or the Emergency Treatment. 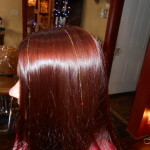 Cost depends on which treatment is used and how many are needed. 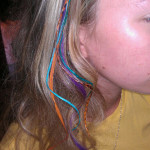 Treatments start at $10 and up. 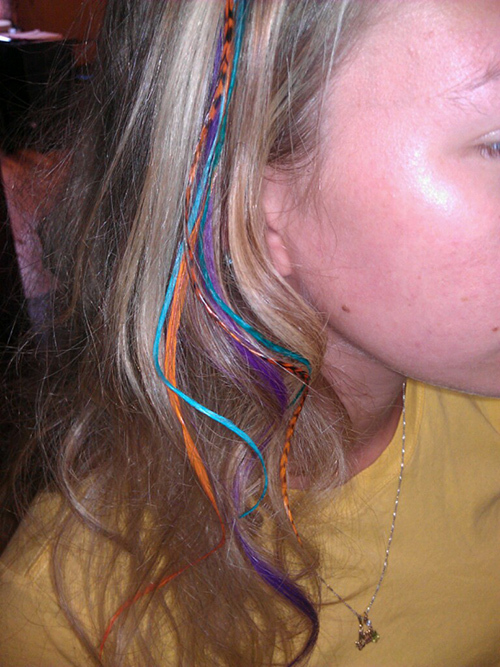 This is to chemically add curl formations into your hair. 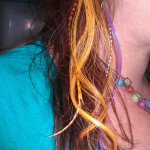 Add a little curl, just for body, or a lot of curl. 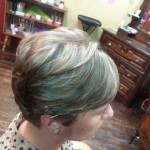 A permanent wave should last up to 3 months depending on the length of your hair. 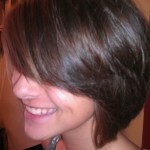 This does include a haircut with the service. 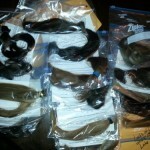 Please call for any hair prices not listed, as each hair service is customized for each client.